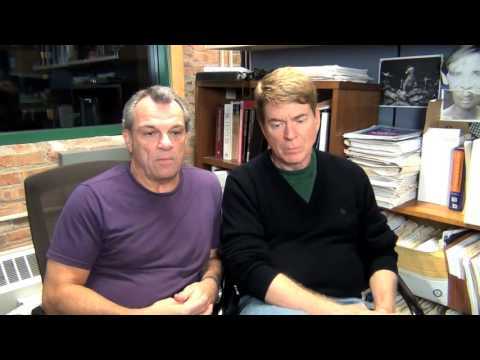 After 20 years of unwedded bliss, Georges and Albin prepare to meet the straight-laced parents of the fiancée of Georges’ son. It’s a hilarious night of complications, chaos and a tender triumph of love. 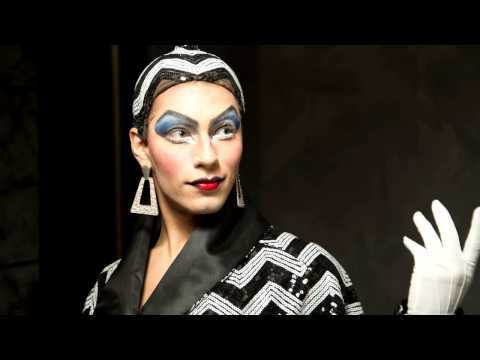 This comedic and heartfelt Tony Award winner features music and lyrics by Jerry Herman, composer of Broadway hits Hello, Dolly! 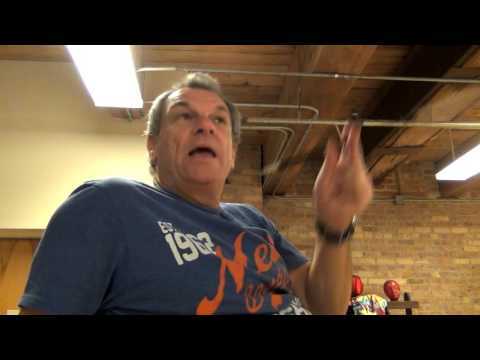 and Mame. 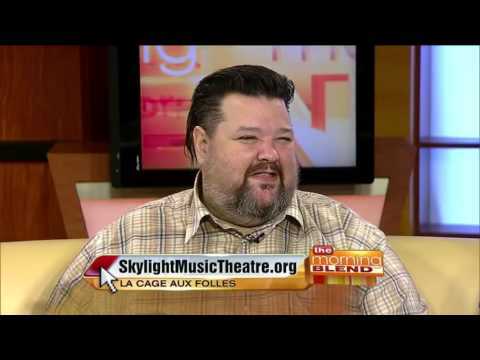 "La Cage Aux Folles" on The Morning Blend with Chris March and John de los Santos! 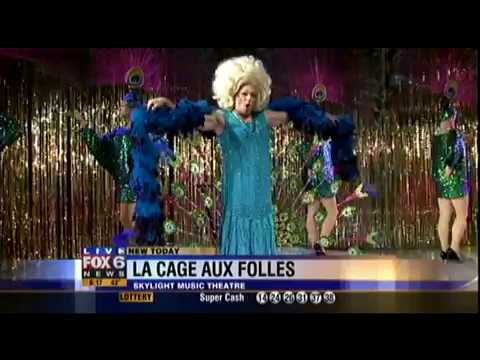 Ray Jivoff and Norman Moses Interview About "La Cage Aux Folles"
"LA CAGE AUX FOLLES" Flamingos and Feathers on Fox 6 News! 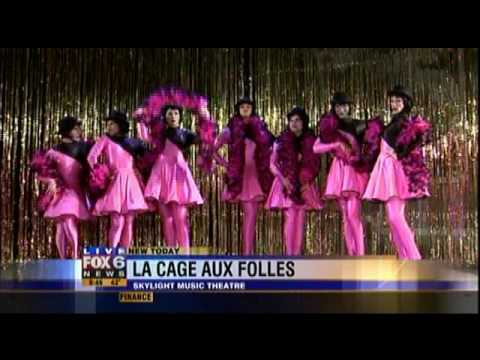 Interview with "LA CAGE AUX FOLLES" Costume Designer, Project Runway's Chris March!